The all-new Kia Cerato's design is clearly inspired by the Kia Stinger. 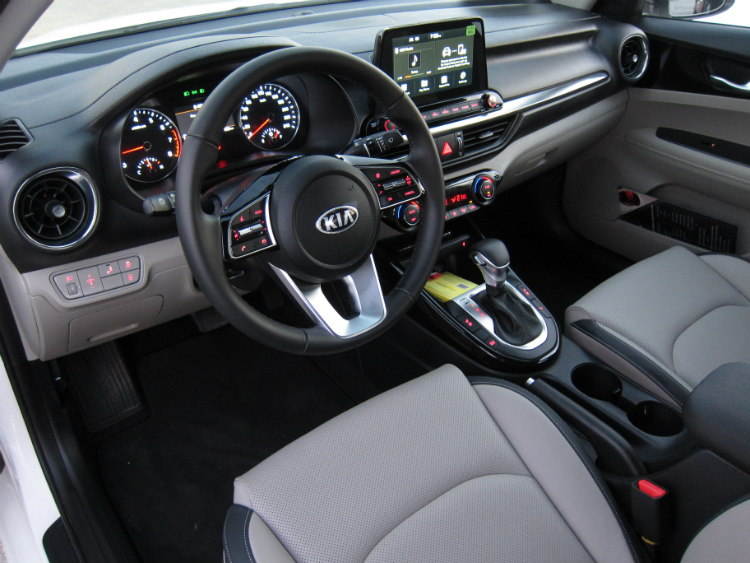 The all-new Kia Cerato's cockpit now has wireless charging and an additional USB point. It can also be specified with amenities such as ventilated front seats. 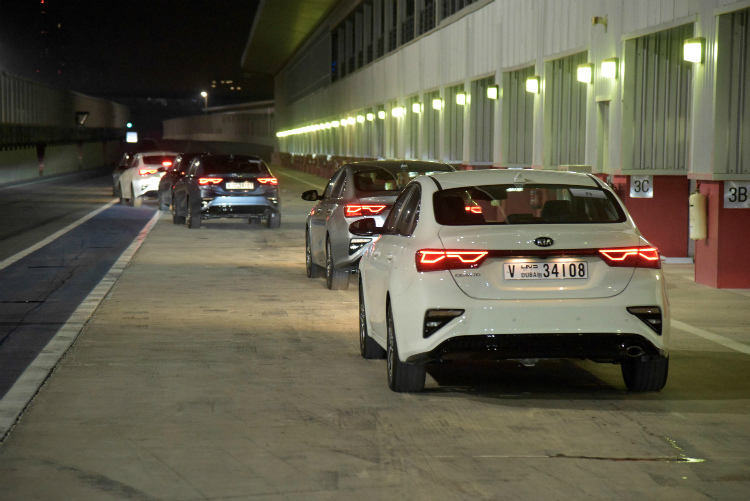 Kia Cerato test cars being driven out of the pit lane in the Dubai Autodrome. 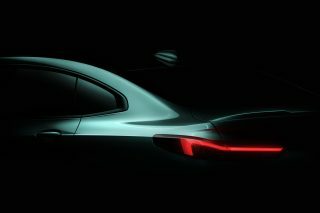 All-new Kia Cerato's rear end resembles that of the Lexus IS when seen from afar. 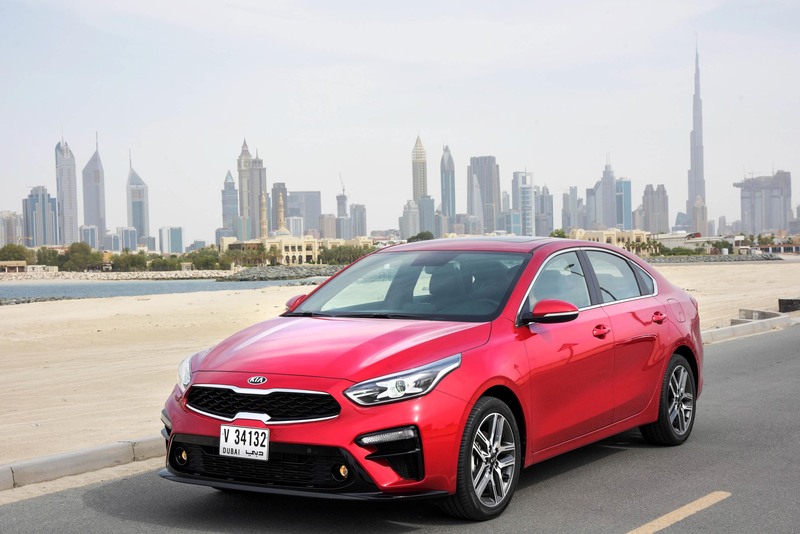 The all-new Kia Cerato’s design is clearly inspired by the Kia Stinger. One of the biggest reasons for Kia’s success has been the design of its cars, which have grown more attractive with each generation. 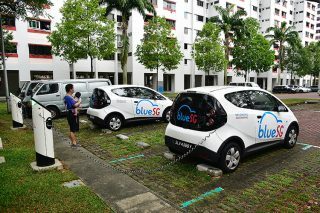 The other reason is that the brand offers more car for less money. Indeed, the previous Cerato, which was launched in 2013, had a lot going for it. 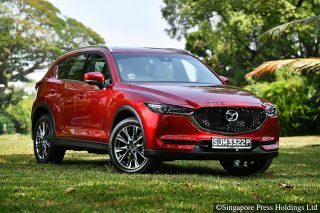 The range-topping SX variant had six airbags, a blind spot monitor and ventilated front seats – features that you’d normally find in more expensive models. 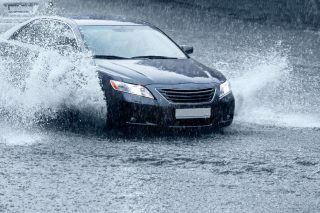 After the 2016 update, the SX lost the blind spot monitor, but gained high-intensity discharge (HID) headlamps and a sunroof. Kia is using the same formula in the new Cerato, which will garner lots of interest based on its looks alone. The new car’s design is inspired by its Stinger sibling, a sporty fastback that has been gathering praise since its introduction. The Cerato looks a lot sharper than its predecessor. When its rear end is viewed from afar, one might even mistake it for a Lexus IS. As with most new cars today, the Cerato is also bigger than before. However, the wheelbase length, which primarily determines passenger space, remains unchanged at 2700mm. Overall, it feels about as roomy as the older model. The biggest change inside has been to the cockpit, which is now more user-friendly. Key improvements here include an additional USB port in place of a 12-volt outlet (the previous model only had one) and wireless charging for smartphones. I also like the sportier-looking steering wheel and new air-con vents, which offer a wider range of adjustment. The all-new Kia Cerato’s cockpit now has wireless charging and an additional USB point. It can also be specified with amenities such as ventilated front seats. My test car also had familiar amenities such as dual-zone climate control and ventilated front seats. However, I didn’t like how the Cerato’s dashboard is no longer angled towards the driver, and that its infotainment display is no longer integrated into the dashboard. Having the screen sitting on top of the dashboard just looks tacky. But while the cockpit is a mixed bag, the car’s overall refinement is a marked improvement over its predecessor. Chalk that up to the amount of high-strength steel used, which has grown by 20 percent to 54 percent, and the total length of adhesive, which is nearly six times more than in the outgoing model. NVH (noise, vibration, harshness) is less palpable, and engine noise is less intrusive, too. Which is just as well since you’ll have to work the motor hard if you want to make progress. 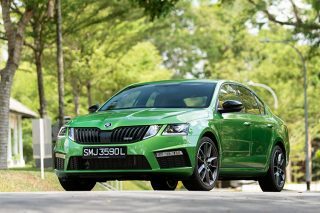 With 126hp and 155Nm to its name, the naturally aspirated 1.6-litre four-cylinder unit carried over from the previous model has actually lost some power (by 2hp and 2Nm, to be exact). I was hoping the Cerato would also be available with the 138hp turbocharged 1.4-litre four-pot found in sister company Hyundai’s i30 hatchback. Well, at least the 1.6-litre engine is paired to a new and more seamless 6-speed automatic gearbox. 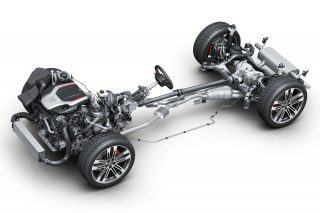 The lower output is somewhat mitigated by the car’s stiffer body and revised suspension, which make it feel lighter on its feet. 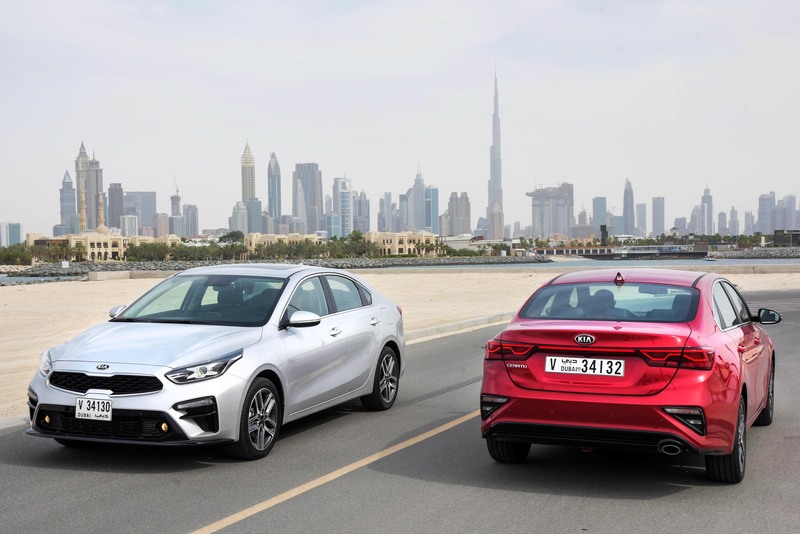 Indeed, during the short circuit drive at the Dubai Autodrome, the Cerato felt like it was nimbler and had less inertia as it tackled the slalom and lane-change exercises. 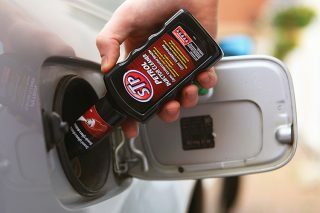 Further enhancing the handling is the quicker steering, which delivers more feedback, too. The Cerato is no sports saloon, but I feel like the engineers have quietly hidden its performance potential. Perhaps they’ll unleash it in the hotter Cerato variant. 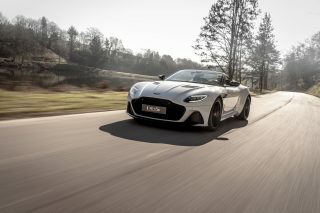 Due to begin production later this year, it will have a turbocharged 1.6-litre engine that pumps out 201hp and 265Nm of torque. I hope I will be proven right. All-new Kia Cerato’s rear end resembles that of the Lexus IS when seen from afar.